Fexyweb invites you to have the best designed websites for running your business. All you need to do is to just drop in your query and get associated with us to avail our world-class website development services. 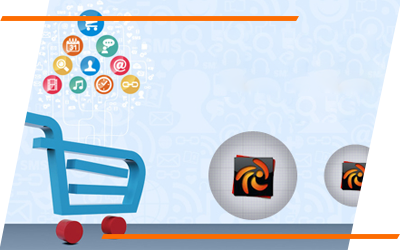 Zencart Development gives you multiple payment and shipping options. There are options to create multilingual, multiple currency support and tax calculator. This gives an opportunity to companies to find a foothold in global market. The development is easy and quite user-friendly interface and can be customized for specific needs. There are multiple templates and plugins can be integrated to give a superb online experience. It can give you option to show products with or without specific prices, attracting clients through discounts, sales and promotions.